At this point I expected a Valentine’s Day event for Pokemon Go (Free) because that is what loads of other games are doing this week but The Pokemon Company International and Niantic had something else in mind. The AR+ feature in game allowed for some great photographs and the team was inspired by that for this new feature. 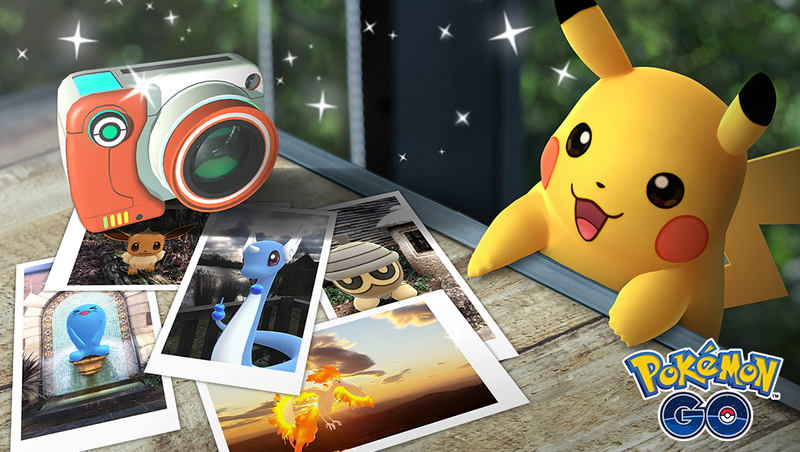 GO Snapshot will arrive soon for Pokemon GO on iOS and Android.